MORE than 700 volunteers from all walks of life showed up on Sunday, February 3, for a massive cleanup drive along the coastal and riverbank areas in Tacloban City. She, however, said that there is a need for the city government to implement an ordinance in regulating the use of plastic. Alagon hinted that Tacloban can follow the steps undertaken by the Ormoc City government on “No Plastic Day” during Wednesdays and Saturdays. “It’s time we stand united to clean our city. Let’s be responsible in using single plastics too! Let’s reduce, reuse, and recycle,” Alagon wrote on her Facebook. “But hopefully when the community and the city become educated, we will soon have a garbage-free Region,” she added. “I still have to call for a public hearing,” said Grafil of the Committee on Urban Poor and Human and Housing Resettlement, Committee on Environment and Waste Management, and Committee on Social Services. “I will pass it for second and third reading,” Grafil told Sunstar Philippines. 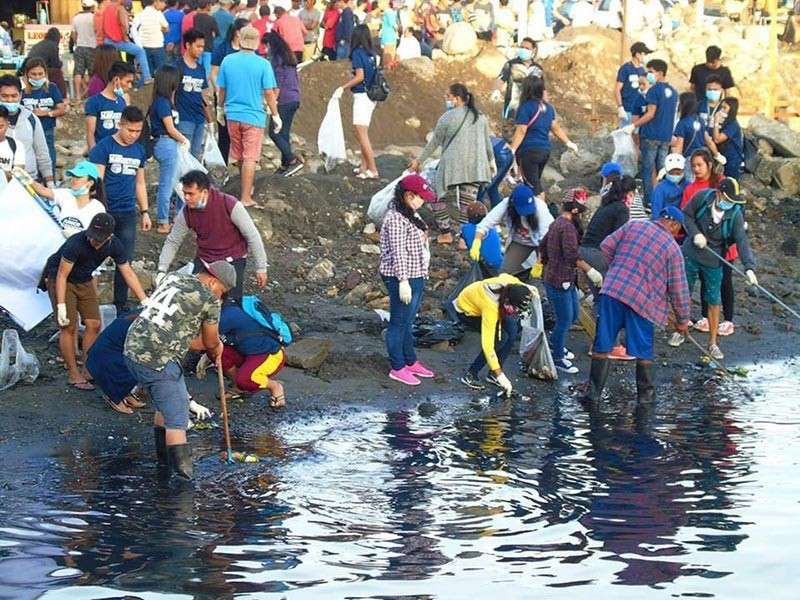 While he was inspired to see the “remarkable changes and the positive outcome of the coastal cleanup,” he said that Tacloban residents should not lose the momentum in doing the activity. Other groups who participated during the cleanup drive were from Tanauan, Carigara, and other neighboring towns in Tacloban.